The Value Park website doesn't actually show you how much you're saving with the code, but if you try it without the promo code you'll see that there is indeed a difference in price. - Bookings must be made at least 24 hours in advance. 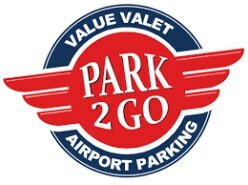 Park2Go offers a shuttle between their lot and Edmonton's YEG airport. - There is currently a Groupon deal for up to 4, 7, or 14 days of parking at Park2Go. It claims to be about a 53% discount off the usual price. - AMA/CAA members can save 3%. YouPark - You self-park your vehicle and take the shuttle to the airport terminal. WePark - Pull into the JetSet main office and they'll park your vehicle for you. The JetSet Parking website doesn't actually show you how much you're saving with the code, but if you try it without the promo code you'll see that there is indeed a difference in price. 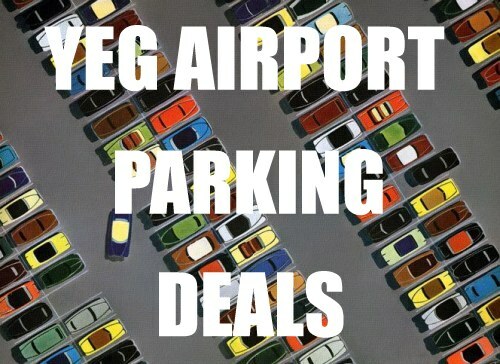 edmonton, yeg, parking, discount codes, deals and coupon codes.